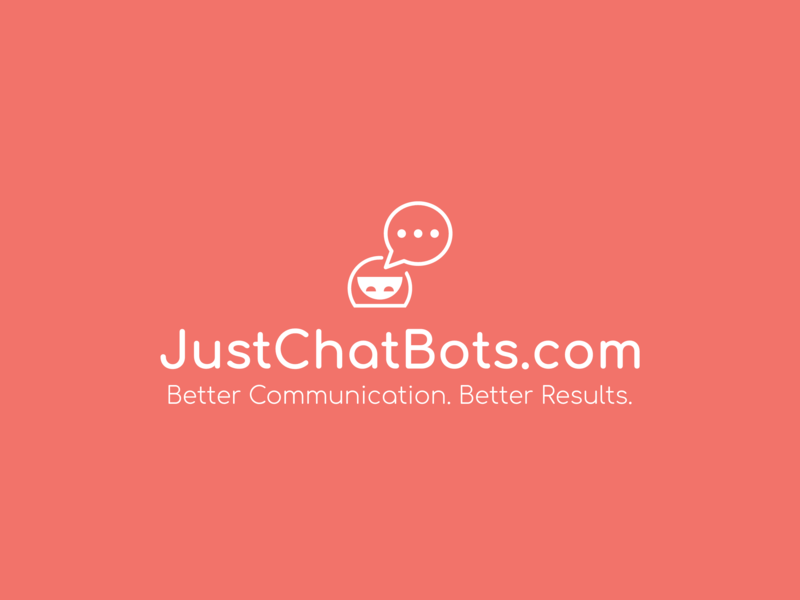 Chatbots are set to revolutionize the way we do business online, however, unless you know how to build bots flows, and sequences properly, how to engage the reader, and use the best copywriting for messenger bot communication, you won't take full advantage if what chatbots can offer. Don't worry though, we will be offering consulting and bot building services, to position you to benefit greatly from this new revolution. I can honestly say I have never seen anything so exciting to hit online commerce in years.